President Trump has promised to revive coal’s flagging fortunes. Is it possible? How big is the coal industry? Is that solely because of environmental reasons? There are economic reasons, too. Demand for coal has plummeted over the past decade amid a flood of cheap natural gas from the U.S. fracking boom and advances in wind and solar energy. American coal production dropped 27 percent between 2011 and 2016, with the combined value of the country’s four biggest coal companies falling from $33 billion to $150 million. Nonetheless, the promise of coal jobs remains potent in states like West Virginia, which has been devastated by the coal bust. President Trump made revitalizing the industry a centerpiece of his 2016 campaign, blaming Obama administration environmental regulations for killing coal jobs. True to his word, President Trump has tried to use federal power to revive the coal industry. Many of the White House’s actions closely mirror a policy wish list submitted early in the administration by coal tycoon Robert Murray, who contributed $300,000 to Trump’s inauguration. That includes withdrawing from the Paris climate change agreement and scrapping Obama’s Clean Power Plan, which aimed to cut carbon emissions from power plants by 30 percent by 2030. The White House has also eased restrictions on the dumping of toxic coal ash in streams and waterways, lifted a moratorium on new coal leases on federal land, and killed a federal study on the health impacts of mountaintop-removal coal mining. It has reportedly proposed lifting a requirement that coal plants install equipment reducing toxic mercury emissions. “We have ended the war on beautiful, clean coal,” Trump declared during his first State of the Union Address, in 2018. Are coal jobs coming back now? Not really. 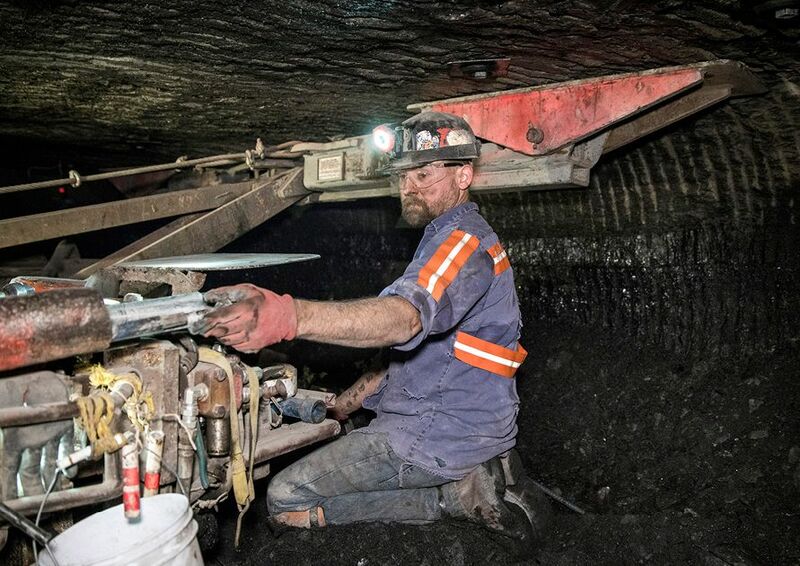 Only about 1,300 new coal jobs have been created during Trump’s presidency so far, and Trump’s efforts haven’t reversed the long-term problems facing the industry. Even after the rollback of the Clean Power Plan, the White House expects the percentage of energy generated by coal to decline by 20 percent between now and 2030. Thirty-six coal-fired plants have been retired since Trump was elected, and 30 more have announced they will close. Why the obsession with coal? Can coal jobs be replaced?